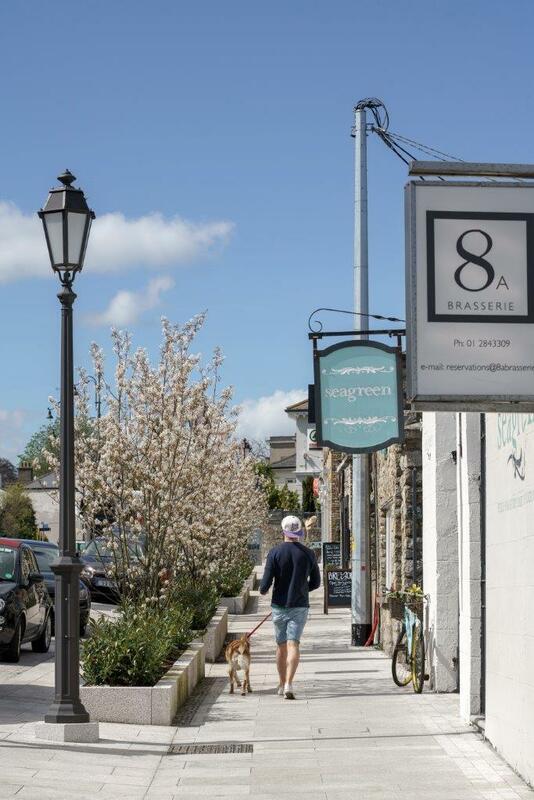 The project involved the reconstruction of the public infrastructure to enhance this architecturally sensitive and picturesque village by creating a better and safer public realm for all. Particular consideration was given to improving access for both mobility and visually impaired people. 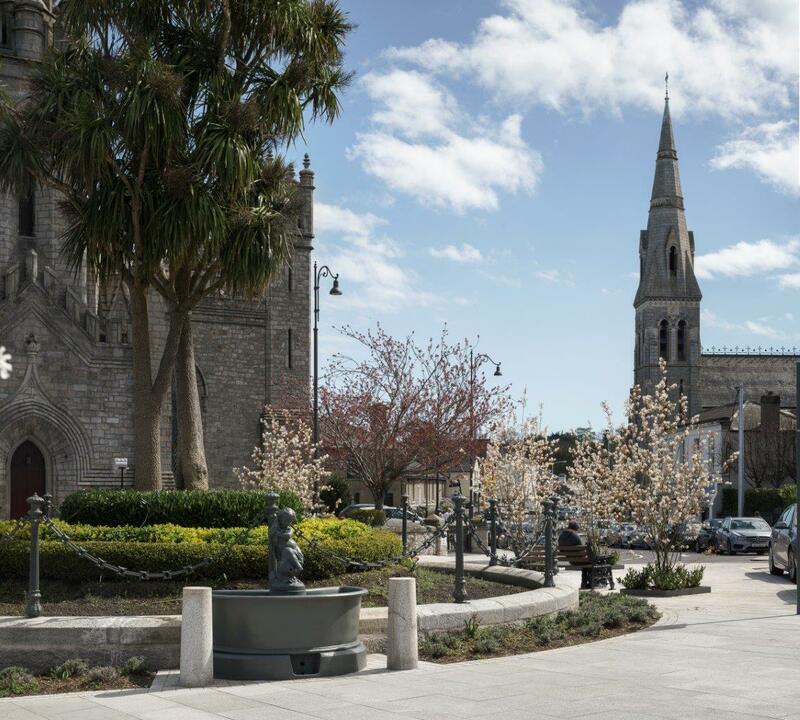 Granite pavement was extensively used in pedestrian areas while the existing granite stonework and cast iron features were refurbished. The use of benches strategically located throughout the scheme invite people to meet and spend time thereby increasing the sense of community. Energy efficient dimmable LED lighting was installed so that the lighting levels are automatically reduced late at night and in the early morning hours. Safety was of paramount importance to the project team. The construction works were planned and executed so that they had minimal impact upon the volume of vehicular and pedestrian traffic through the village. No reportable accidents were recorded during the course of the construction works. Following completion of the project, vehicle speeds through the village have dropped from in excess of 50km/hr to 32km/hr. Pedestrian traffic has also increased by 92%. The management of the construction works was carried out very much in conjunction with consideration for the needs of the stakeholders. The public were kept informed in relation to progress through the use of Facebook, Twitter and the Employers website.